/ Dakar 2017 – Nasser Al Attiyah Joins The Toyota Camp! KYALAMI, GAUTENG – Toyota South Africa Motors and Toyota Gazoo Racing SA are excited to announce significant changes to its strategy for Dakar 2017 and beyond. 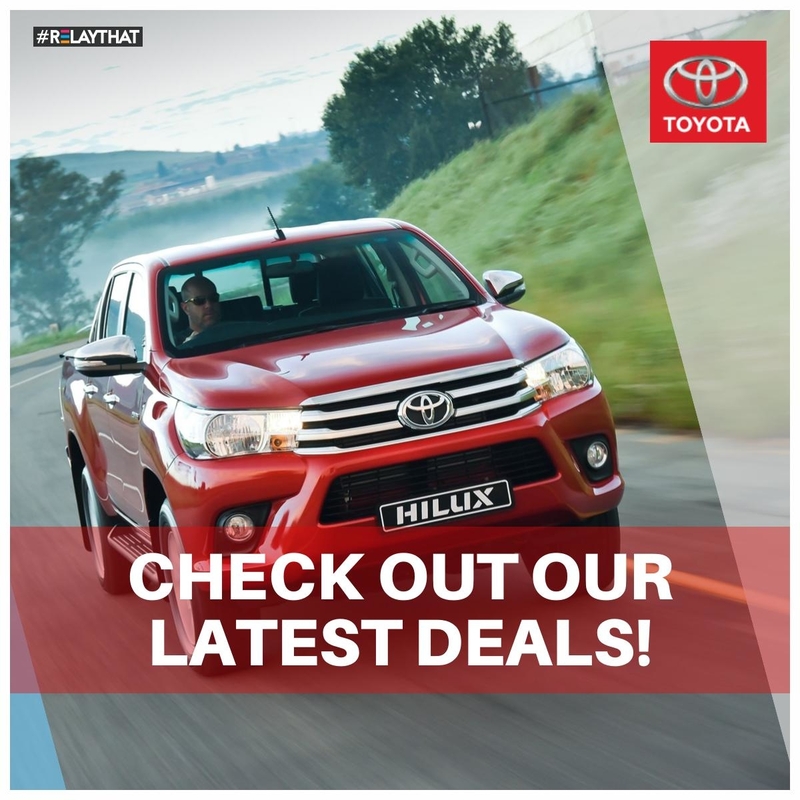 This includes a revolutionary new race vehicle, known as the Toyota Hilux Evo; as well as the inclusion of multiple winner of the Dakar Rally, Nasser Al-Attiyah, in the Toyota Gazoo Racing SA squad. The new race vehicle sports two-wheel-drive, increased suspension travel, onboard tyre inflation and deflation and a larger air restrictor, as some of the many changes that should allow Toyota Gazoo Racing SA to compete on a more competitive footing during Dakar 2017. In addition to the new vehicle, the team is also overjoyed at the inclusion of former Dakar winner and newly crowned FIA Cross Country World Cup Champion Nasser Al-Attiyah and his navigator Matthieu Baumel, in the team. Al-Attiyah was rated as the FIA’s top driver during 2015, and will certainly bolster the team’s chances during Dakar 2017. Al-Attiyah will join Giniel de Villiers and Leeroy Poulter in the driver line-up for 2017, while De Villiers will again be partnered by long-standing German navigator, Dirk von Zitzewitz. Poulter will have Rob Howie beside him in the Toyota Gazoo Racing SA Hilux, for their fourth Dakar together. Poulter is currently leading both the South African National Rally Championship and the Donaldson Cross-Country championship, as he is unbeaten so far in both competitions for 2016. He has attained the top step of the podium in five rounds of each championship so far, behind the wheel of both the Toyota Gazoo Racing SA Yaris S2000, as well as the Toyota Gazoo Racing SA Hilux. This is already an unparalleled milestone, which may be even more spectacular should Poulter achieve his goal of winning both the cross-country and rally championships this year. 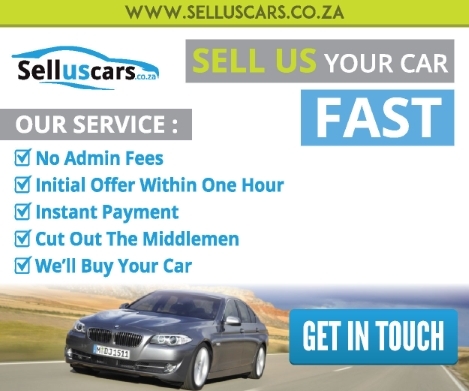 The only South African to achieve this in the past was Hannes Grobler, who won both titles in 1986. He didn’t, however, win every race of both championships. 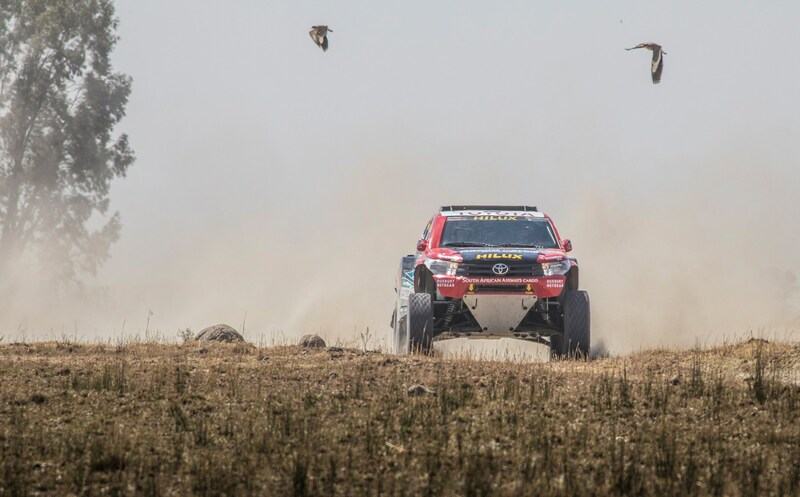 In the international arena, the South African-built and developed Toyota Hilux has notched up five victories on the 2016 FIA Cross-Country World Cup circuit, in the hands of Al-Attiyah and Baumel. The Toyota Hilux has become a familiar sight at global cross-country events, with no fewer than 28 Toyotas completing the 2016 Dakar Rally in the car category alone.